BJP MP Anurag Thakur has moved a privilege motion against Congress president Rahul Gandhi for "misleading the House" on the Rafale deal. He has alleged that the price comparison given by Rahul, on the basis of which he has alleged a "scam" in the deal, is a "figment of imagination". Thakur was referring to a speech made by Rahul in the Lok Sabha on 20 July, the day that a motion of no-confidence against the government was being discussed. 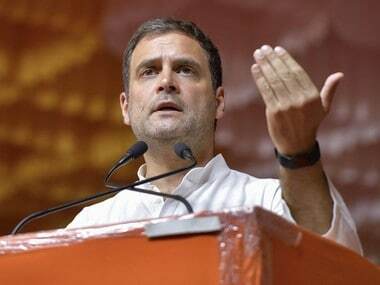 He has quoted the Congress president as saying, "In the Rafale aircraft deal, the UPA government agreed to purchase the aircraft at Rs 520 crore. We do not know what happened and who was spoken to. The prime minister went to France, but who went with him, the whole country knows. By magic, the aircraft started costing Rs 1,600 crore." Thakur, however, termed the statement as "entirely untrue" and said that the Centre has "already indicated that the price of the basic aircraft being purchased now as per the 2016 agreement is 9 percent cheaper and the price of the weaponised aircraft is 20 percent cheaper compared to the price being negotiated by the UPA." 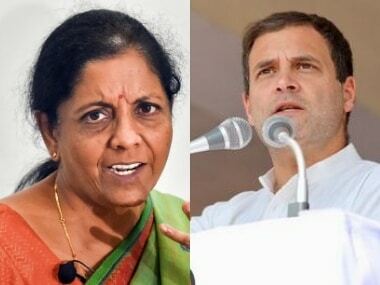 On its part, the Congress also moved a privilege motion in the Lok Sabha against Prime Minister Narendra Modi on the Rafale deal issue. 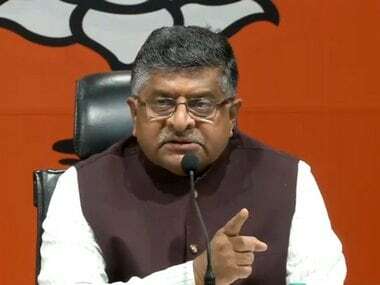 The party has given a notice of breach of privilege in the Rajya Sabha as well, demanding an explanation from the government on why it provided the Supreme Court "wrong" information on the Rafale deal. During the Zero Hour, Lok Sabha Speaker Sumitra Mahajan said she has received a notice for privilege motion and the matter is "under my consideration". In the notice, Congress leader Sunil Jakhar said it is being moved against the prime minister for allegedly misleading the Supreme Court and Parliament in connection with the recent judgment on the Rafale deal.